Project scheduling, effective documentation, appropriate cost recording, and correct cost allocation are the cornerstone of our Project Management consulting services. We assess documentation methods and their effectiveness to prove critical issues and contractual entitlement. We determine the source of time losses, and how they can be mitigated through effective documentation and scheduling. Delta CPM can provide services to meet you "Critical Path Method" (CPM) scheduling needs. RFIs, change orders, and inclement weather are just a few factors that can impede or disrupt project flow. Delta CPM tracks schedule disruptions and identifies potential impacts, providing your project team the tool to control the project. Delta CPM, Inc. has the ability to develop work plans to mitigate delays and costs through recovery schedules. Delta CPM works with you to recover critical time and put our clients in a more favorable position with regard to project delays and liabilities. Delta CPM can assist you with the development of short term interval schedules and organize concurrent activities to enable you to recover delays efficiently and cost effectively. 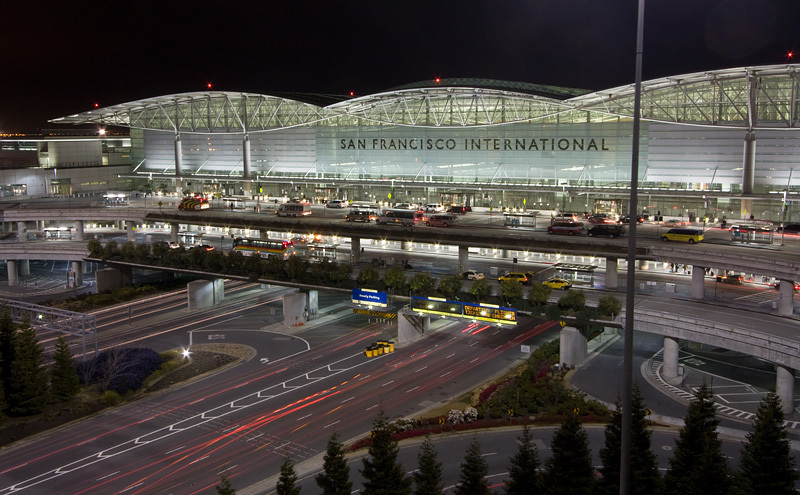 A major International Airport upgrade was plagued with changes, delays and disruptions. The project incurred weather delays, design deficiencies, untimely design review, delinquent subcontractor performance, late delivery of material, and a dilatory start-up by the prime contractor. These job impacts were incurred both independently and concurrently. Delta CPM was hired to evaluate entitlement under the contract, allocate responsibility, determine duration of delays, evaluate the schedule activities impacted, and assess delays to the critical path. 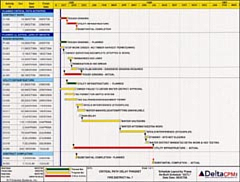 A recovery schedule was developed to mitigate losses and defend against liquidated damages.Delta CPM assisted with project records to document issues and develop a loss-of-productivity analysis.